We define “handmade” as a product that has literally been made by hand or made by hand using hand tools or other simple, crafting tools (examples: knitting needles, hammers, pottery wheels) by the seller or by one of the seller’s employees. 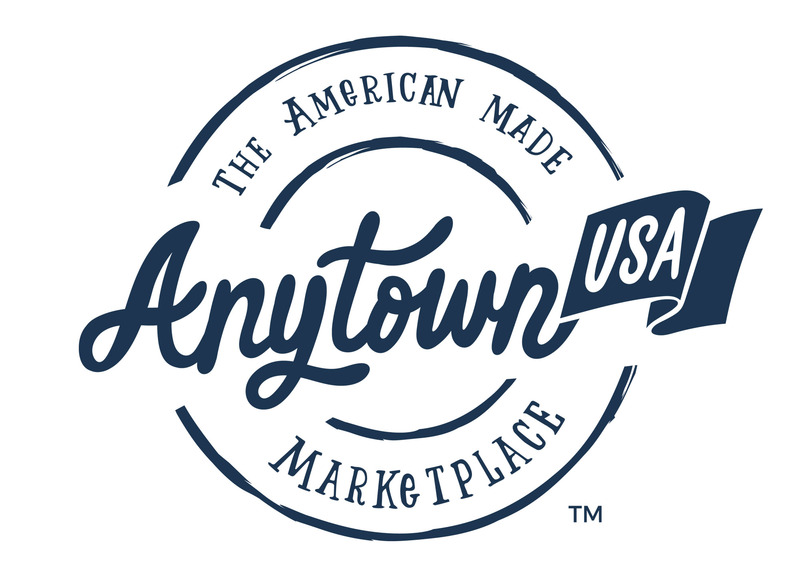 Because we value transparency for AnytownUSA.com shoppers, we ask our sellers to certify that the products they identify as “handmade” have indeed been made by hand or made by hand using hand tools or other simple, crafting tools. Hand-made items can easily be identified by an icon on the product page.